The month of September has been busy! 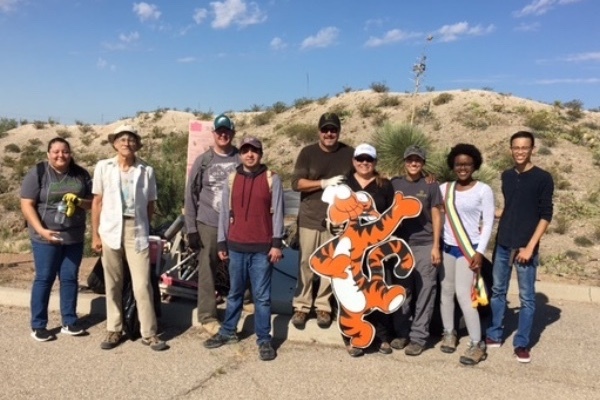 We had a great day cleaning up the Wakeem/Teschner Nature Preserve (Resler Canyon), our staff attended an annual meeting in Bastrop, Texas to learn about statewide conservation-collaboration efforts, and we’ve been busy with preparations for the upcoming event at the Franklin Mountains State Park on September 30 from 9 a.m.-3 p.m. 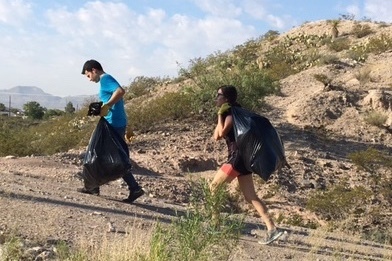 Thank you to all the dedicated volunteers that showed up on a very warm and sunny Saturday morning to help pick up trash from our 91-acre Wakeem/Teschner Nature Preserve, and a big thank-you goes out to El Paso Water for carting it all away!! 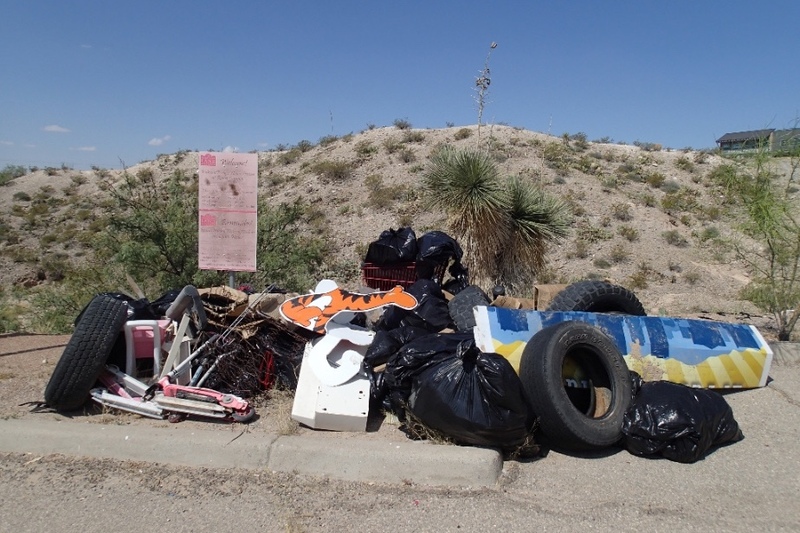 Frontera has established a new Nature Discovery Program. We are offering basic education, recreation and hands-on learning under safe conditions with the guidance and mentorship of expert leaders. 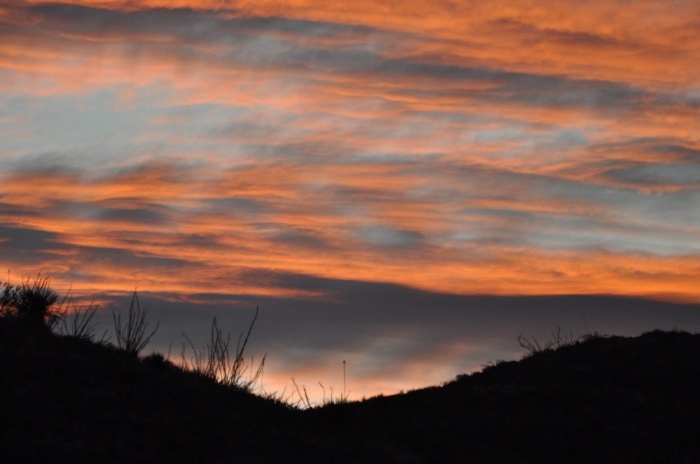 We’re sponsoring a couple of guided hikes and trail-building projects along with a monthly meet-up at a local coffee house to discuss what all of us can do, together, to help improve our quality of life by connecting to nature and getting outside. 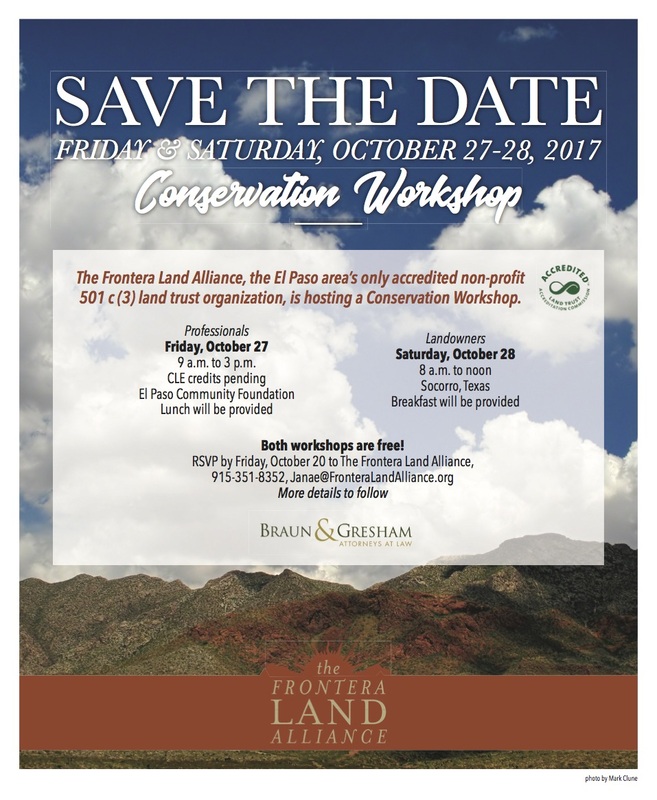 To see the full list of Frontera’s Discover Nature Program go to: News & Events. Check it out and get involved!